The number of cars seized for not having valid car insurance is on the up, with figures just released for 2015 pointing at a rise of 2,500 cases over the previous year according to the Motor Insurance Bureau (MIB). Stats for last year depict a significant increase on the 12 months which went before, with 118,500 vehicles falling foul of legal insurance requirements. 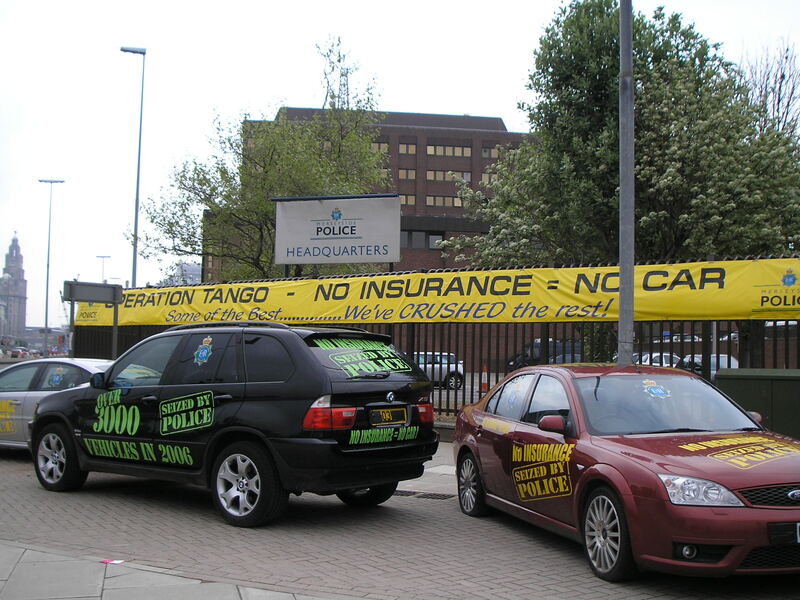 The findings of the latest research makes for alarming reading, given that since 2005 cars seized in relation to uninsured drivers by nearly 50% right up until 2014, when all the good work seemingly began to be reversed. Based on motor insurance policy pay-outs triggered as a direct result of uninsured drivers being behind the wheels of vehicles cited in accidents, the MIB flagged up that from July 2014 to July 2015 this amount increased from 21,972 to 24,213 respectively. The reality of this fact is a year-on-year monthly hike equivalent to 10.2%. 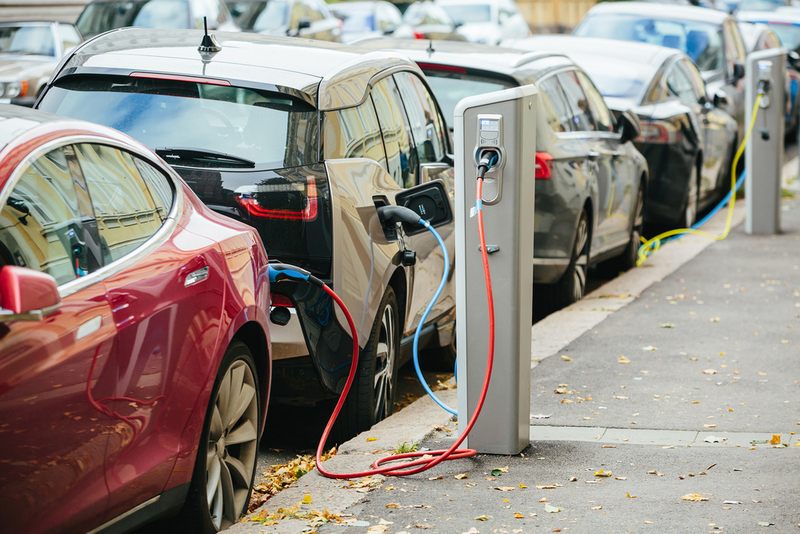 Motoring and insurance experts believe that perhaps one of the likely explanations for this sudden reversal of encouraging trends is the news that car insurance policy premiums are on the rise once more, after being in decline for 3 years since 2012. This was most graphically illustrated by the 7% ramping up of premium quotes witnessed at the tail end of last year, and which amounted to the biggest jump in 5 years. This would tally with a fervent belief amongst assorted motoring groups that drivers are now adopting a more ‘chance it’ mind-set (and approach) to hitting the road without the necessary insurance policy in place so as to save money. 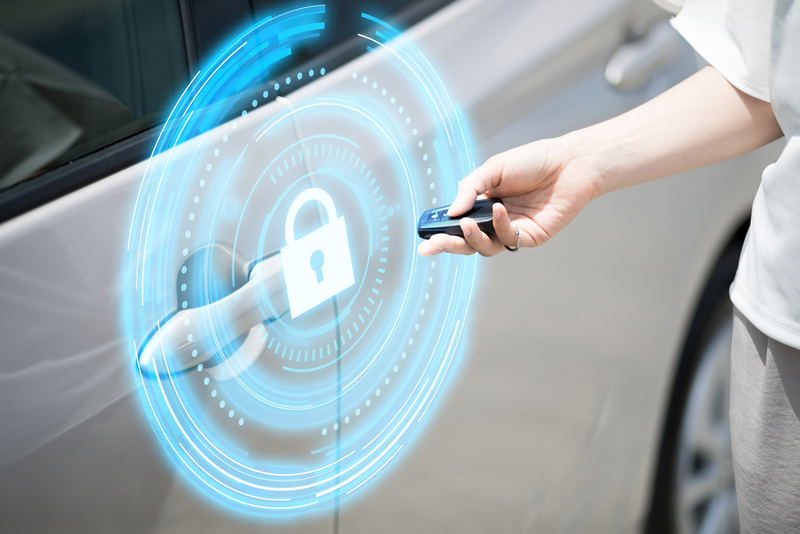 The report compiled by the MIB found that some 2.8% of all British car owners are now choosing to drive without insurance, knowing of the huge risk they’re taking. A figure which equates to in the region of 1 million uninsured vehicles being routinely out and about on UK roads. 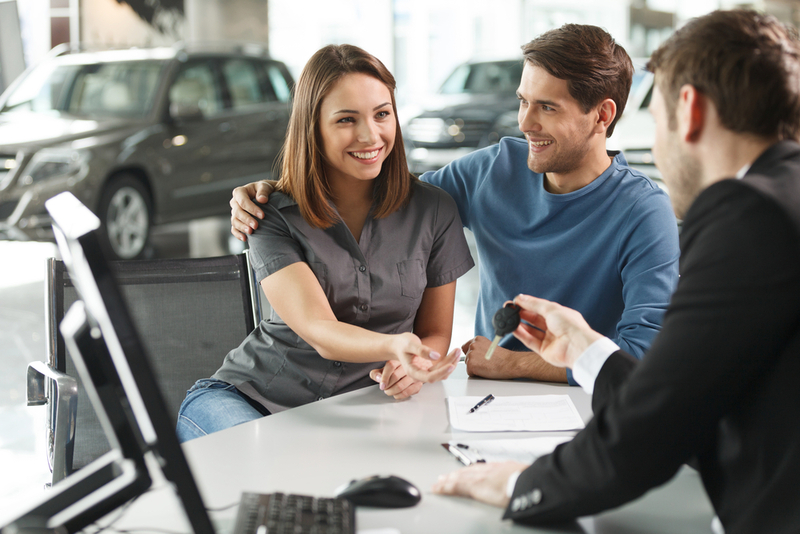 The age group which appears to be blatantly flouting insurance legislation by the largest degree are those motorists under the age of 30, and habitually-speaking the demographic which typically pays the most for car insurance premiums. Yet the threat of a £300 fine (plus a £150 recovery fee to have the vehicle seized and towed away) together with landing 6 penalty points clearly isn’t providing the deterrent which the authorities were hoping for, and that’s before you consider the storage costs which can roughly be £20 for every day the vehicle is impounded. However the situation could really take a turn for the worse (just in case that wasn’t bad enough) should the courts become embroiled in individual cases, with potential penalties being unlimited fines and driver disqualification. What’s more, many cars end up crushed (between 30% – 40% of those originally seized) in the event of the owner not collecting the vehicle, which they are only allowed to do once an appropriate insurance policy has been arranged and confirmed. Which is why the MIB spearheaded a recent cinema ad campaign to underline how vital it was for drivers to secure motor insurance, courtesy of its key demographic-targeting ‘Gone in Seconds’ video which was supported by its social media network.